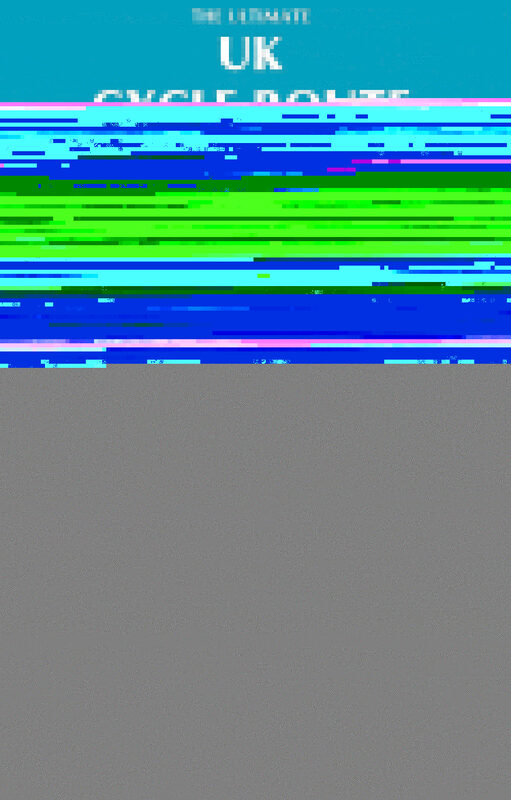 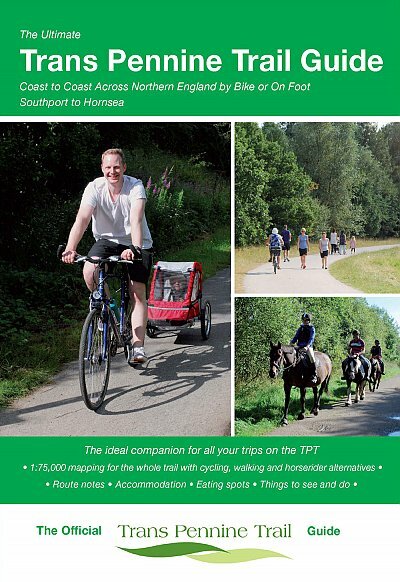 Southport, Liverpool, Warrington, Manchester, Penistone, Barnsley. 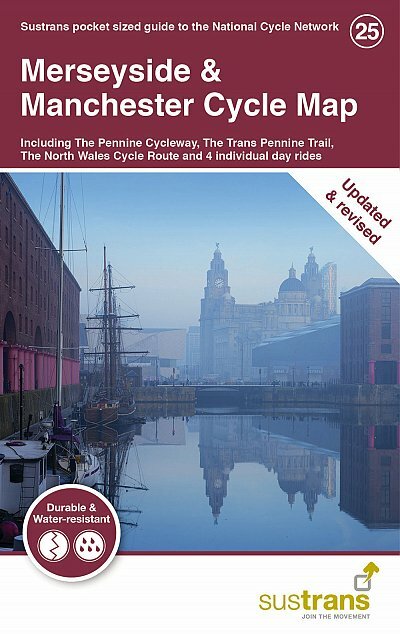 The Trans Pennine Trail West map leads you on the excellent coast to coast route from Lancashire to the Pennines. 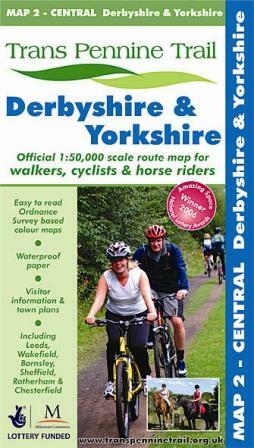 Suitable for cyclists, riders and walkers. 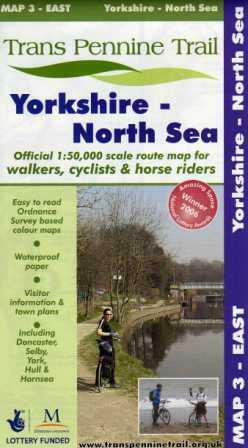 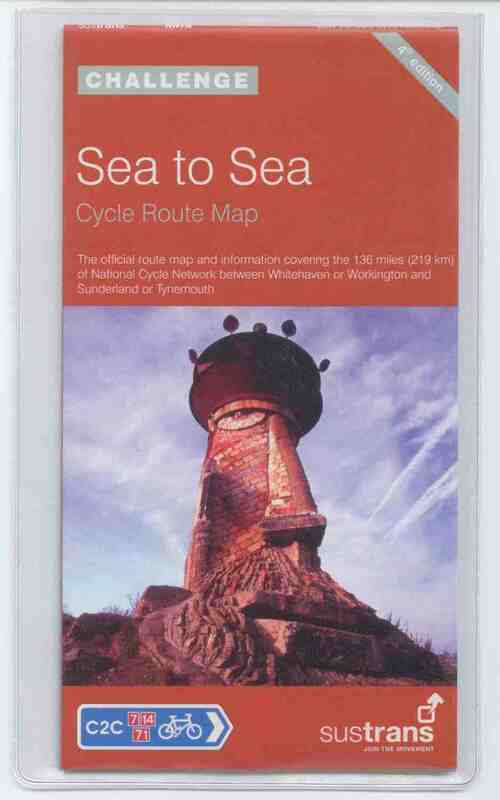 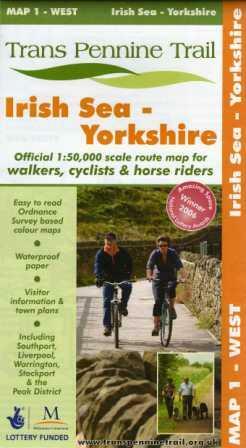 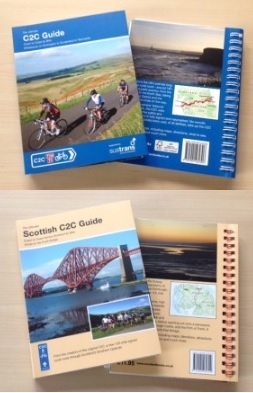 It links up with the Trans Pennine Trail Central and East maps to finish on the North Sea coast. 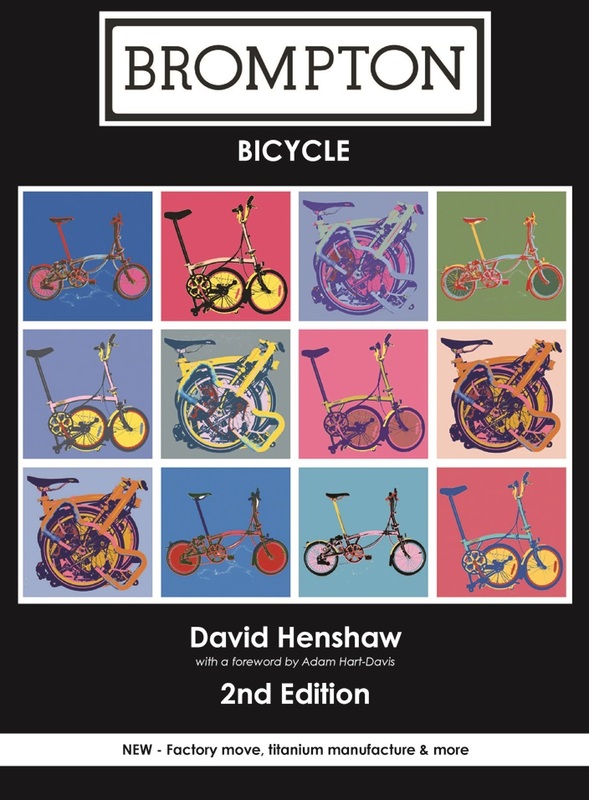 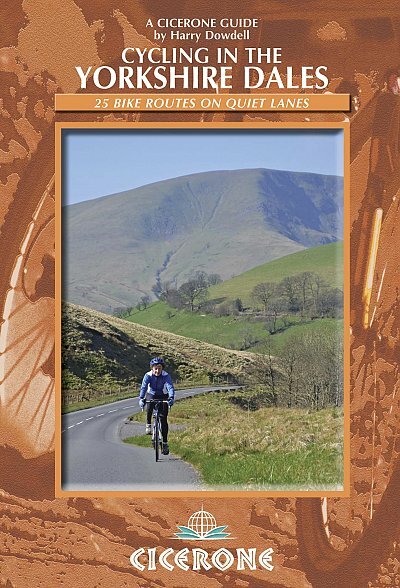 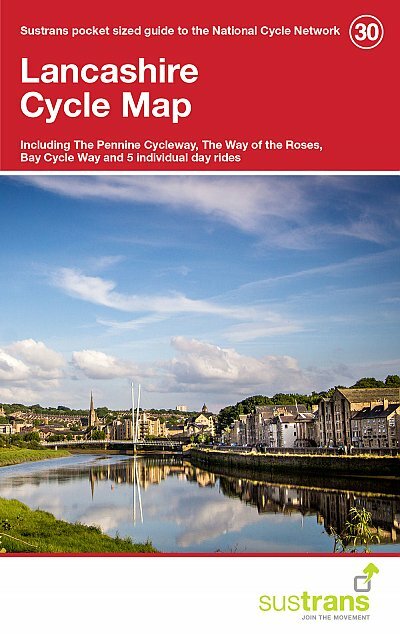 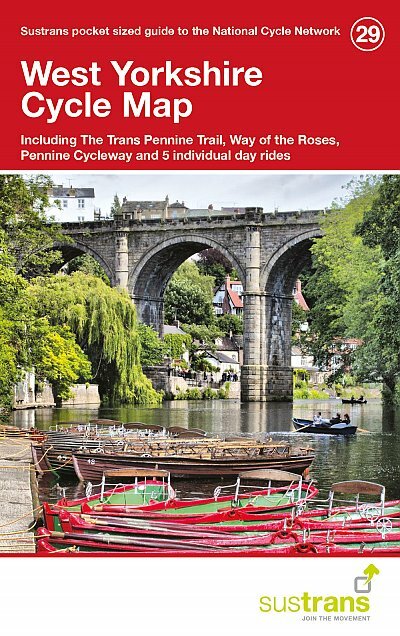 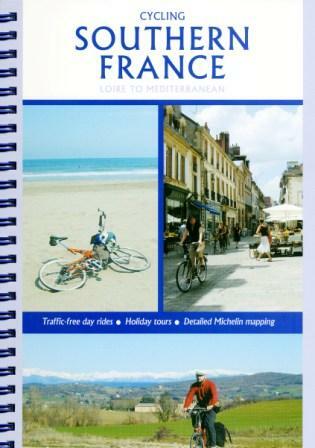 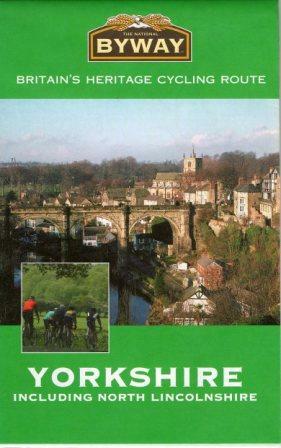 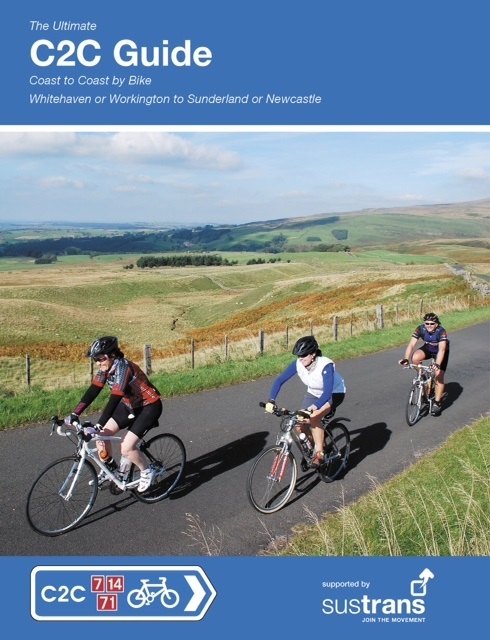 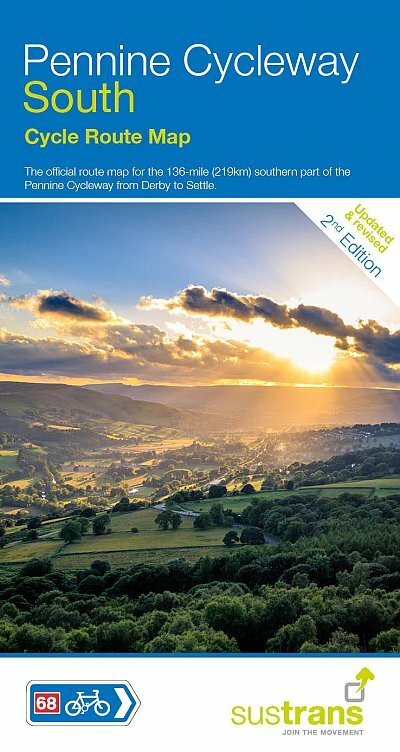 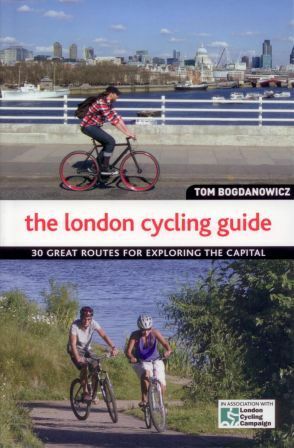 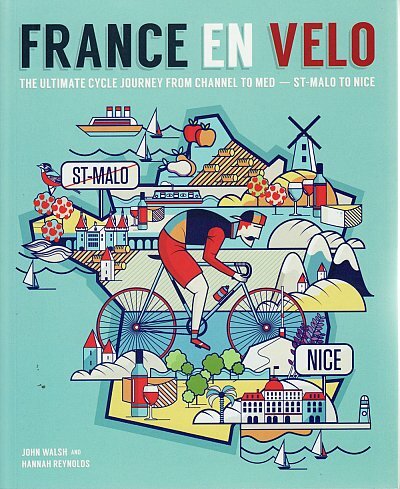 The Trans Pennine Trail Ultimate Guide Book has detailed information.